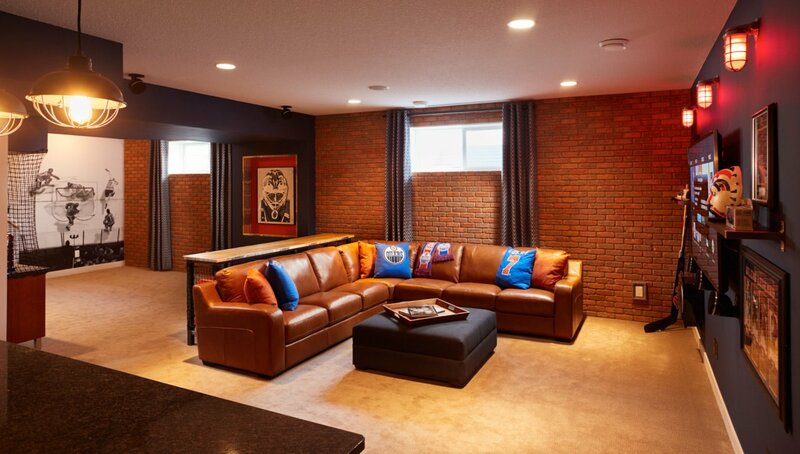 Live Every Day Like It’s Game Day! 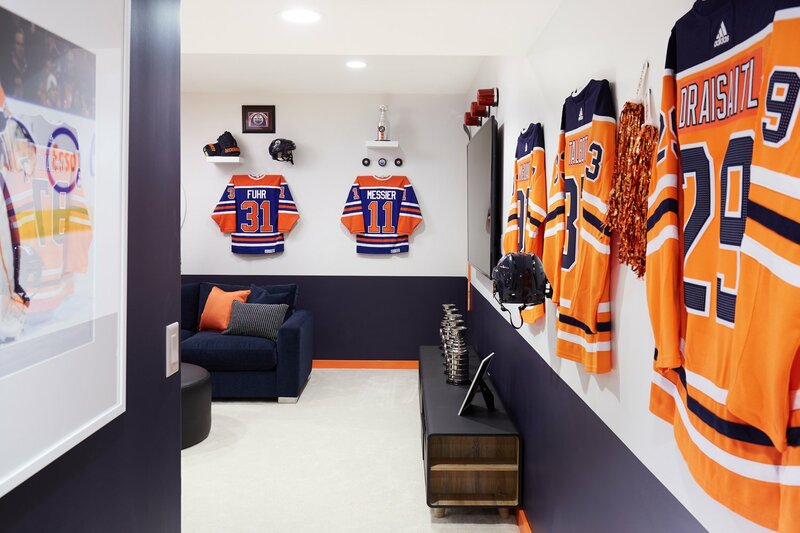 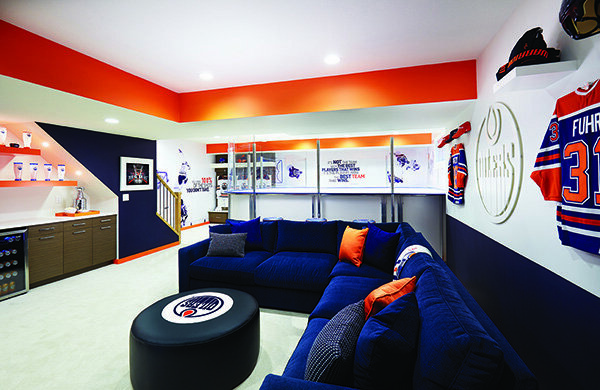 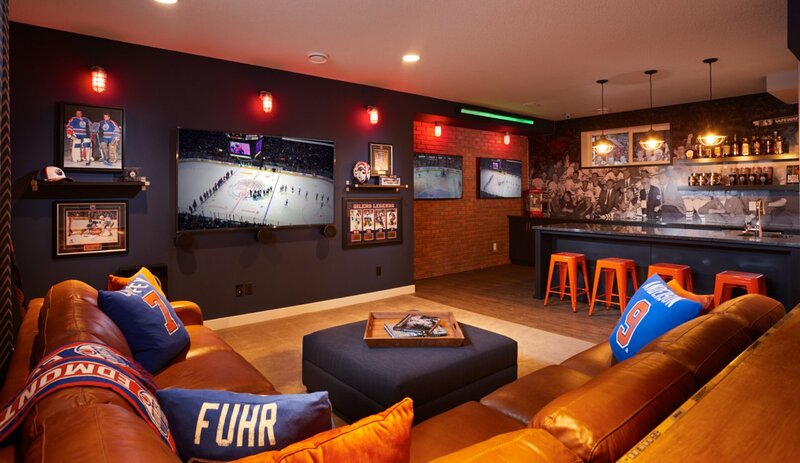 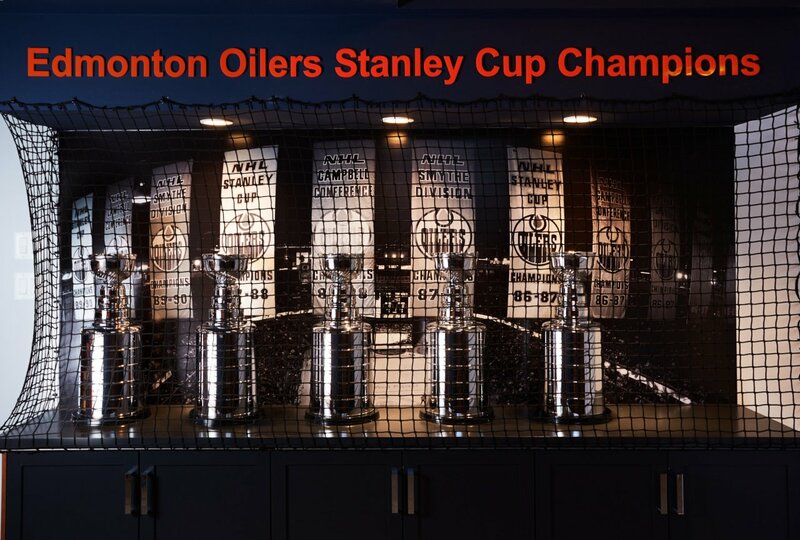 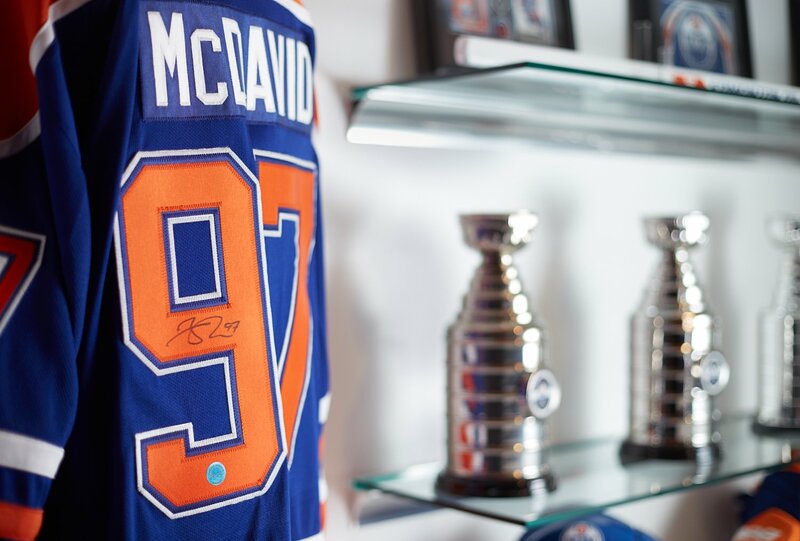 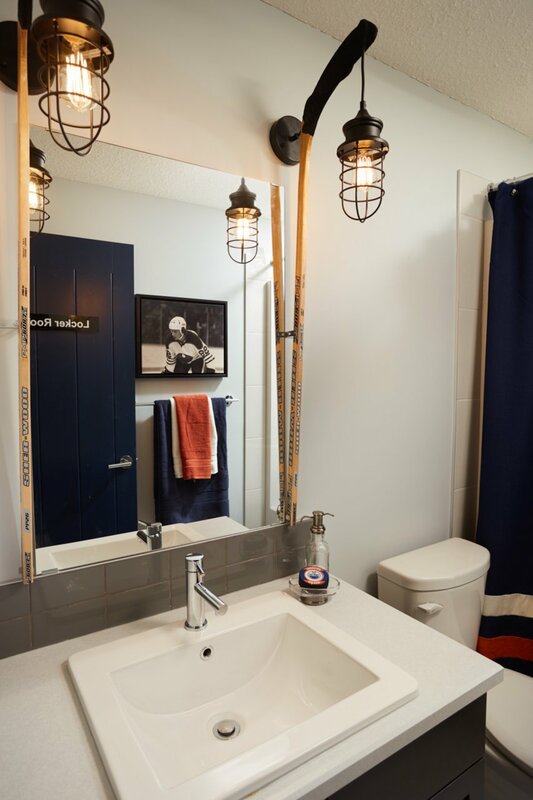 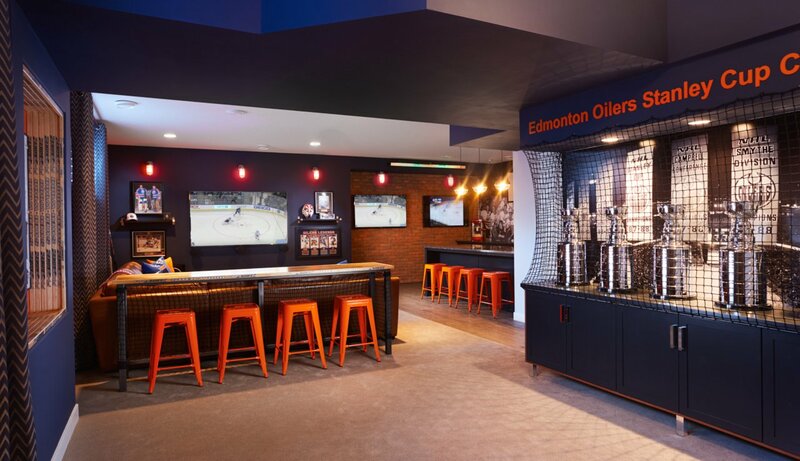 The Oilers® Fan Cave takes game day to a whole new level. 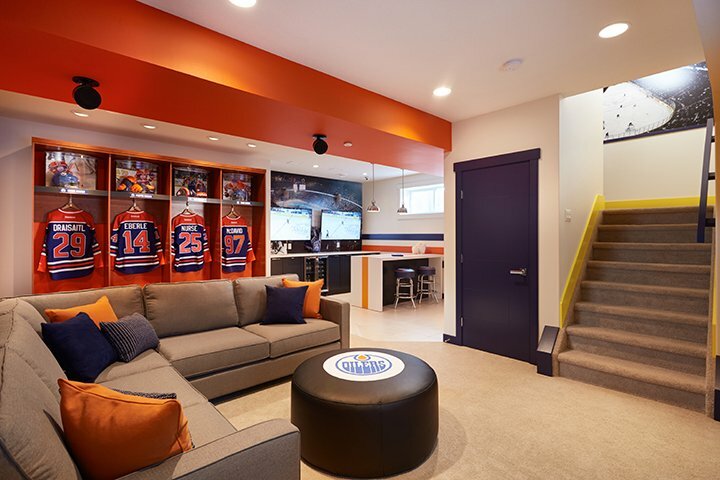 Celebrate the power play goals, overtime wins and shutouts with your friends and family and have the best seats in your house! 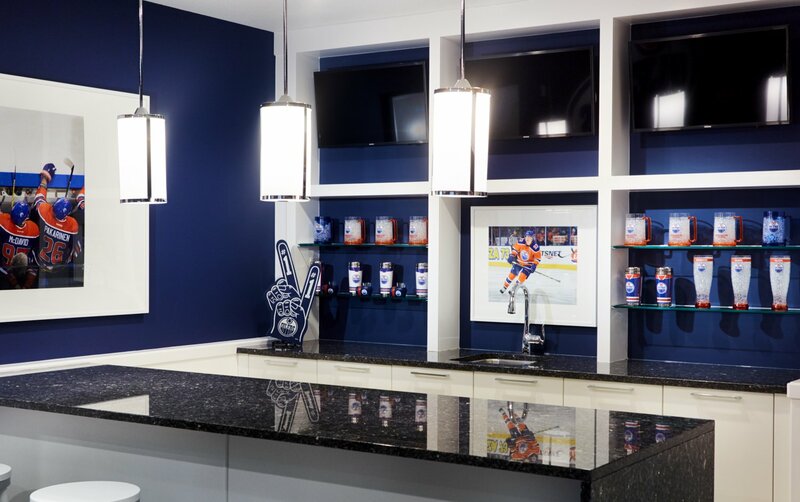 Built-In Lockers Custom Cabinetry Memorabilia / Art Niches TV Package Kegorator And more!